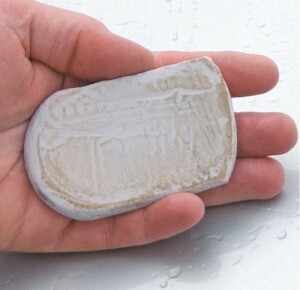 1) Soften the clay bar by rolling it between your hands. 2) Spray the clay bar lubricant on a small area. 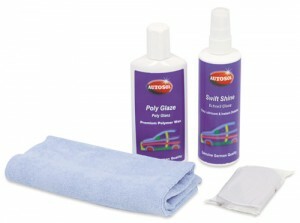 Using light pressure and a straight motion, rub the clay bar in the direction of the airflow. You will feel and hear the clay bar as it works, but it should not drag or chatter. If it does, add more lubricant. The surface is clean when the clay bar slides smoothly over it. Note: When the surface of the bar gets dirty, simply work the clay in your hands until the dirt disappears into the clay and the clay bar presents a clean surface to work with. 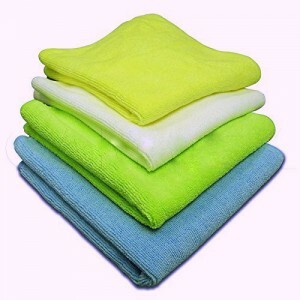 3) Wipe the area with a microfiber towel and move on to the next section. 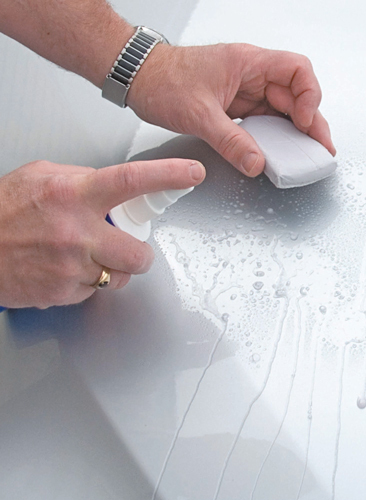 Repeat this process until all painted surfaces have been cleaned with the clay bar.